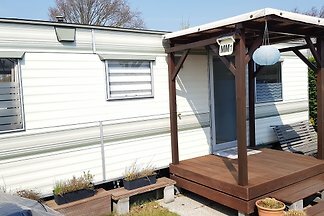 Privately used mobile home, just a few minutes from the beach, you will find everything you need for a relaxing holiday. 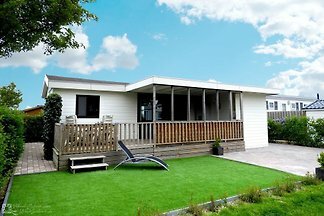 Luxury mobile home / chalet for max. 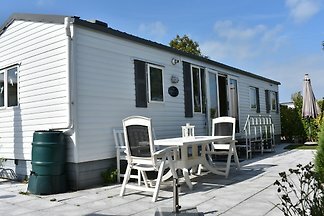 5 people with heating on the 5 ***** camping Julianahoeve (awarded by the ADAC) in Renesse, in the holiday region Zeeland. 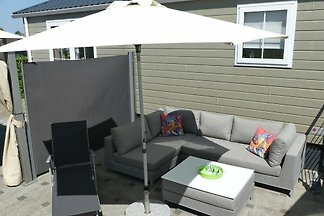 Private holiday home for 2 - 6 people with 3 bedroom en, 2 terraces to 350sqm garden we completed in the quiet and gefplegten Park Small Horizon. 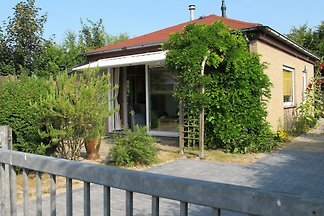 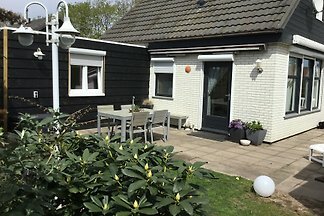 We rent our modern and privately used chalet in Renesse on the 5* square Julianahoeve for max. 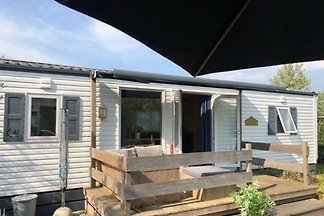 5 persons on 35m2. 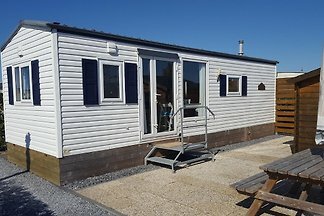 2 bedrooms available. 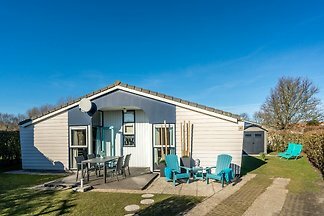 Villa Renesse = irresistible in all seasons The Jan van Renesseweg is located on the edge of the seaside resort of Renesse. 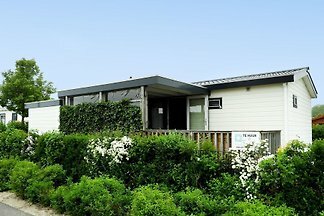 from 5 79 holiday homes & accommodations in Renesse were rated with an average of 4.6 out of 5 stars ! 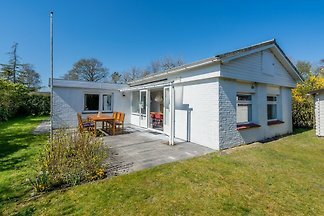 Rent successfully your holiday flat or holiday home in Renesse in only 20 minutes !